MPS has been established for over 10 years and is proud to be a family company boasting a reputation for quality and customer satisfaction. 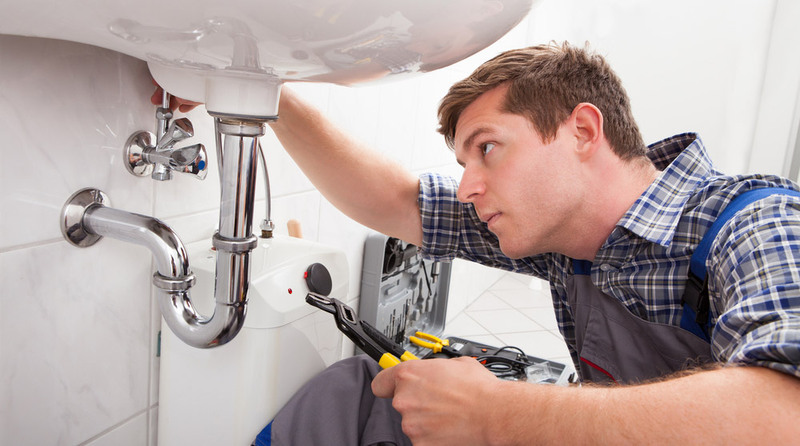 Our customers value our services for all kinds of plumbing jobs, as well as our comprehensive provision in fitting and perfecting bathrooms and kitchens. Because we are a small team we provide a high level of accountability and we work together to ensure you get the best customer experience possible. 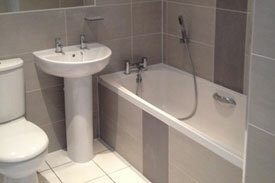 All our work is finished to high quality standards and our prices are always competitive. 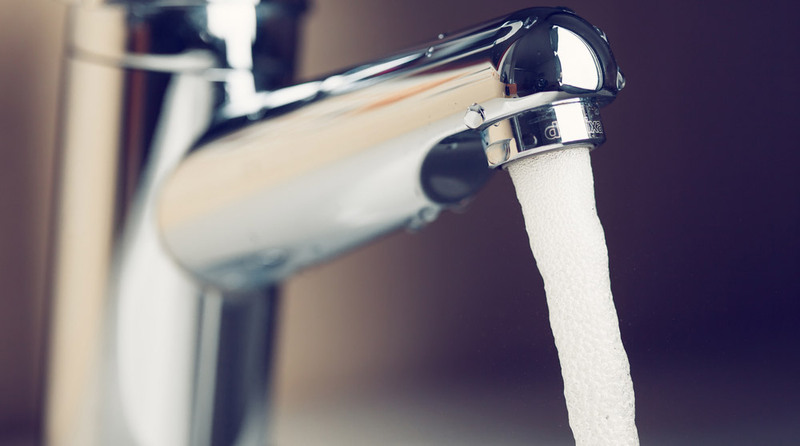 With qualifications including city and guilds, MPS Plumbing has been endorsed by Trust Mark, NAPIT and CIPHE. 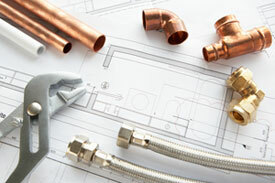 Get in touch today for further information and an informal conversation about your plumbing, kitchen or bathroom needs. 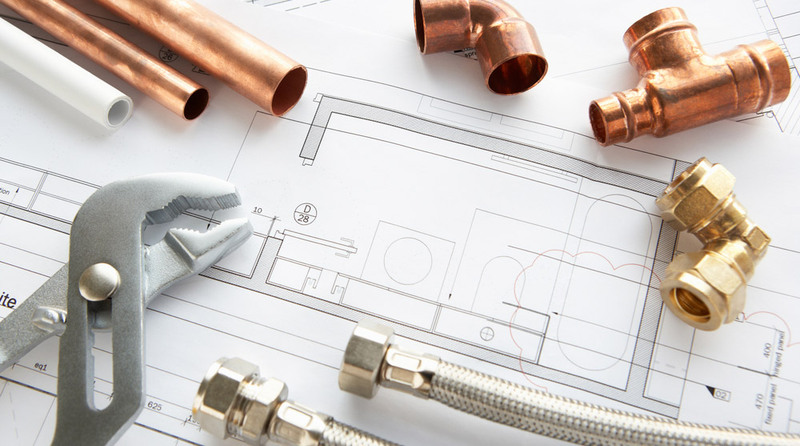 We are happy to provide a free, no obligation quote for any kind of plumbing job and our installation work comes with free design too.